Angular2 promises many improvements over the previous version. It’s simpler to learn thanks to easier and more concise concepts like component-based architecture. The Angular2 module system makes it easier to develop complex and larger projects. Angular2 is faster than its ancestor thanks to completely rewritten data binding and change detection. October 21, 2016 in front development, WEB, web design. January 25, 2016 in front development, JEE. September 25, 2015 in front development, WEB. I have the pleasure to contribute to the book as a technical reviewer. 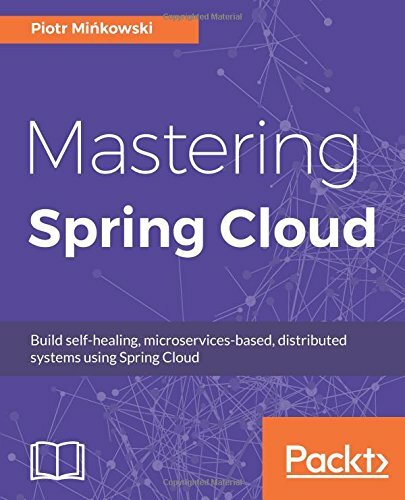 It’s a must-have for who’s starting with microservices, or wants to switch from a monolithic application, or simply wants to know more about Spring Cloud. You won’t regret buying it. It’s available on Packt and Amazon. I had the pleasure to participate to the book review. 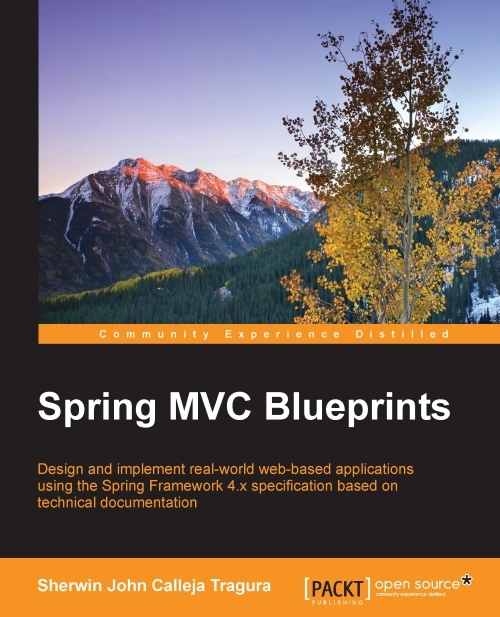 Even if you are an experimented Java/JEE developer, this book will surprise you by some features you don't yet tried or implemented with Spring MVC. I'm sure you won't regret buying it. It's available on Packt and Amazon.